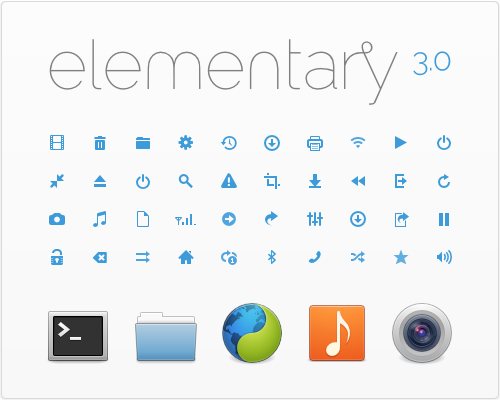 Please consider a small donation (1$ goes a long way) via PayPal to "daniel.p.fore@gmail.com"
I don't provide icons for apps that aren't installed default in elementary OS, sorry. the icons look so cute and simple without all unnecessary gimmicks. beautiful! I super like this style . Many thanks for sharing this to us. 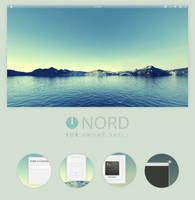 do you have these grey folders and accents? 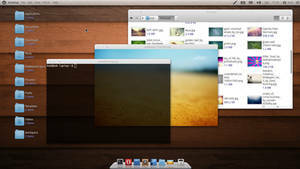 I Freakin Love this new version, I seened it in Pear OS 8. How do I use the icons? I downloaded them but Im very new to linux and don't understand how to install/use them. Would you still like to know how to install them? i can tell you how if you want. 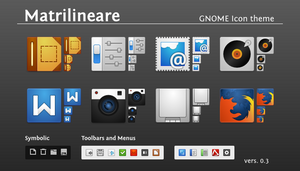 I can use some of their icons separately for an desktop application?, will be open-source of course but using a quite different license..., the icons always be retain the same license which you put. Thanks. nice. incredible work. just perfect. thanks man. 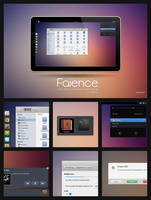 I would love to theme my OS X with these since I dual boot into Elementary quite frequently. Would you be able to convert these to PNGs so I can do that? If not, no worries. Thanks! 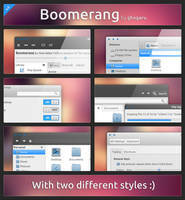 A breathe of fresh air in the deluge of flat icon themes. One request: could you make the three Jupiter bolt icons in a style that matches the other icons? They would have to be copied to the pixmaps folder manually but that's better than nothing. its just me or does not have icons for battery? Holy, Wow. These are amazing! I love the minimalistic feel to them! I might actually use these for my computer! Hey Daniel, I don't get where are those blue-ish icons from the pic above... are they in this package? thanks. You open them up in inkscape and change the color. 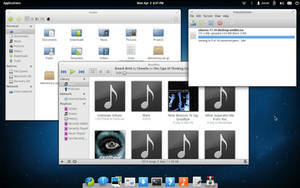 Or if you're making a gtk theme, there's a class that changes the color of the symbolic icons. Thanks A ton for the hard work you put into these!